There was an interesting little tidbit buried in the legal filings related to NVIDIA's patent suit against Qualcomm, which was just announced last week. The issue surrounds various GPU technologies that NVIDIA says Qualcomm is using without a license. More interesting than all that legal mumbo-jumbo is what NVIDIA had to say about an upcoming Tegra K1 device—the HTC Nexus 9. Yes, they actually said it. The documents make reference to the new Nexus when talking about devices running the NVIDIA Tegra K1. The relevant section reads, "The HTC Nexus 9, expected in the third quarter of 2014, is also expected to use the Tegra K1.” It doesn't get much more clear than that. So Volantis is probably the Nexus 9, not Nexus 8. The release window is interesting, though. The third quarter runs through the end of September, which could mean a much earlier launch than expected. None of this is official, but seeing NVIDIA tuck the information away in a legal filing like it's no big deal makes it seem more legit. 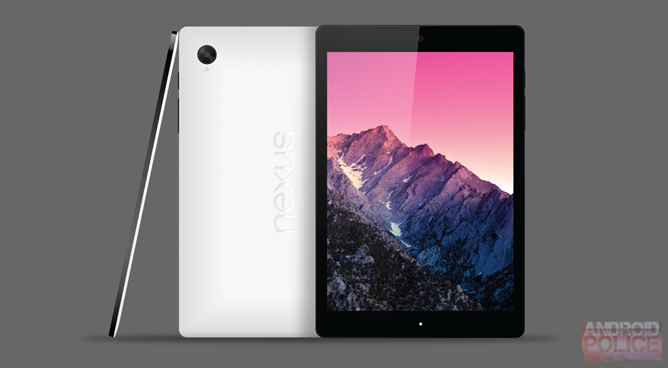 Maybe we're just a few weeks away from the Nexus 9 and that sweet, sweet [insert L dessert name here].